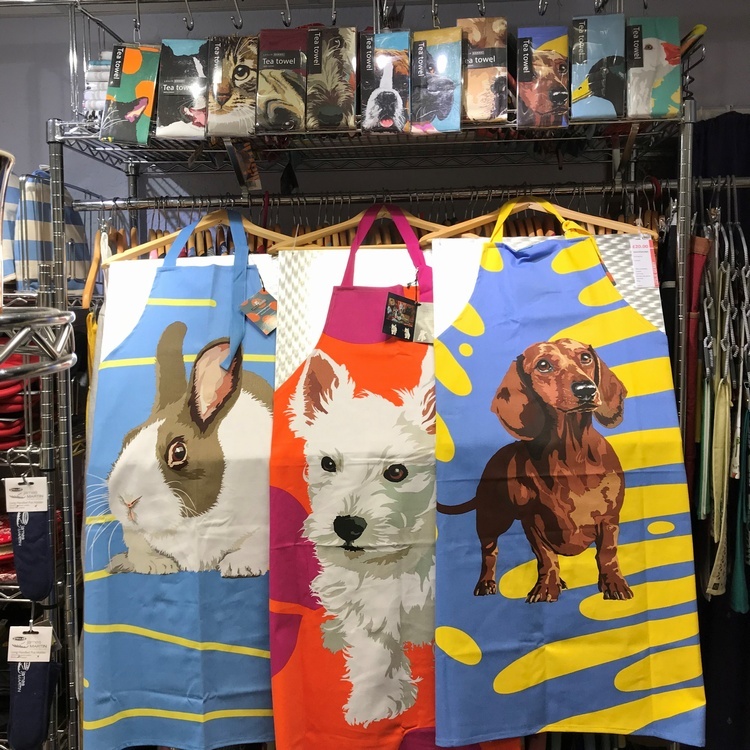 This Autumn we are giving £2 off all Leslie Gerry Aprons and Tea towels (featuring cats, dogs, rabbits and farm animals). 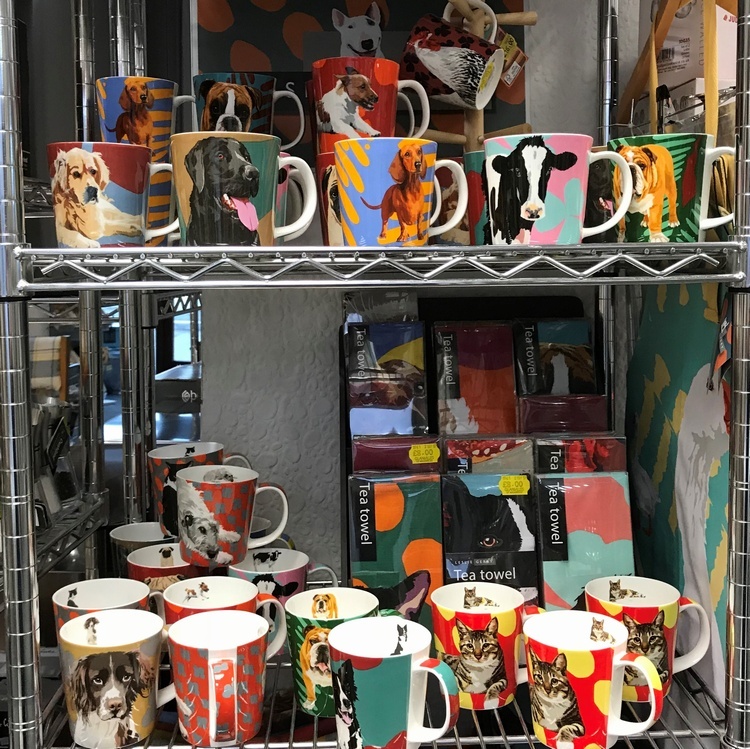 For animal lovers everywhere they'll make great Christmas presents. 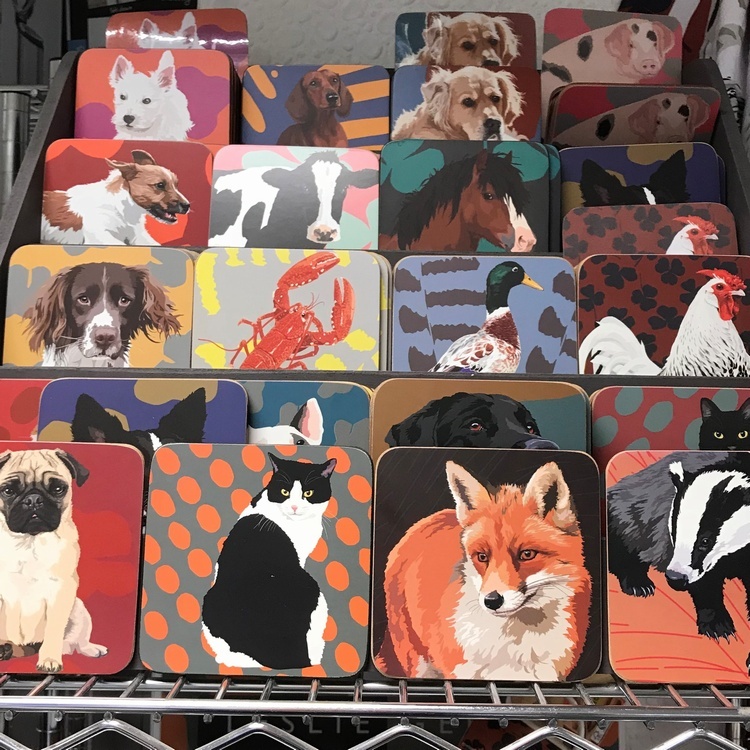 We also have a selection of oven gloves, mugs and coasters. 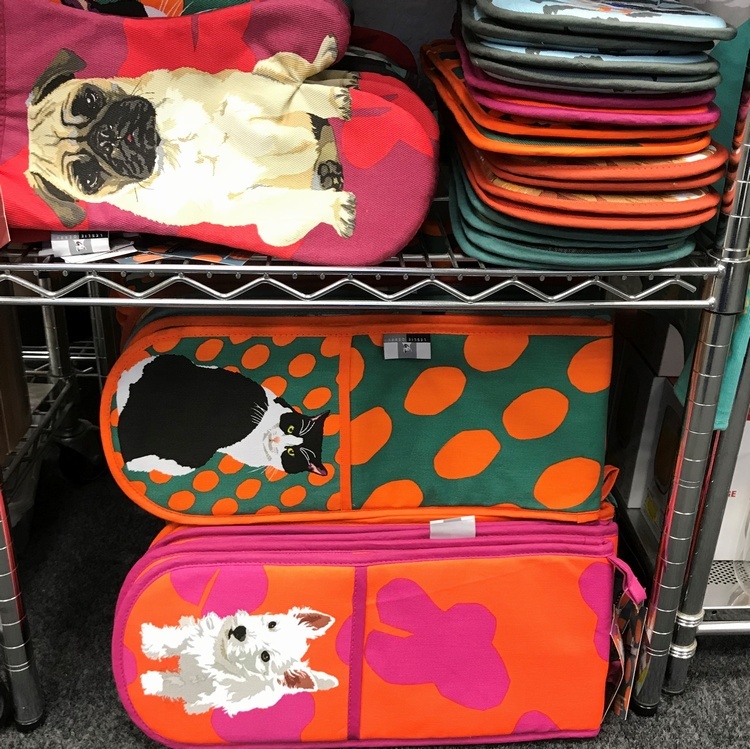 But hurry, while stocks last!